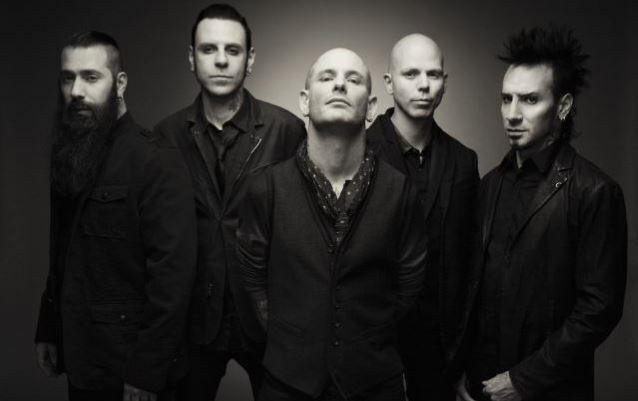 Stone Sour's new cover EP, "Straight Outta Burbank", will be released next month as part of Record Store Day's annual Black Friday bonanza. Record Store Day is an annual celebration of record store culture taking place on the third Saturday in April, with an annual Black Friday event occurring the day after Thanksgiving. For more info, visit www.recordstoreday.com.